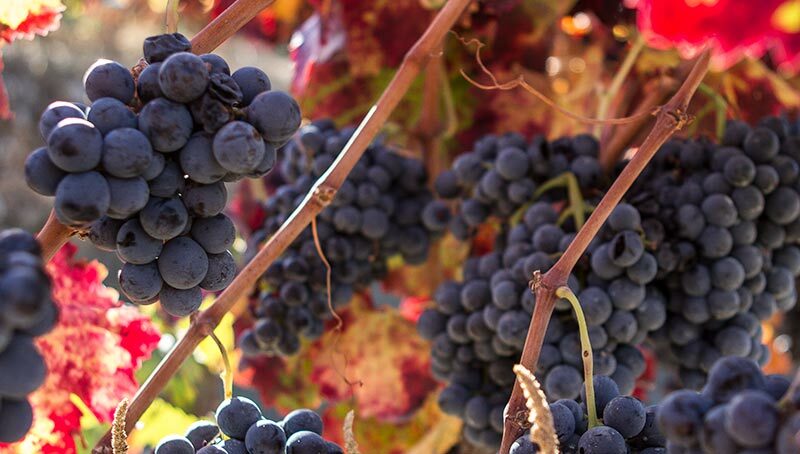 The Catalan wine institute, Incavi recently announced the approval of a batch of new grapes for use in Catalan wines. Now it’s up the various DO bodies to approve them as well, but this is big first step as it gives institutional backing to their use. Budding late and mid-ripening, this is an old white grape found in Catalonia, Aragon, and Valencia and produces lighter weight wines of around 11.5-12.5% alcohol which is probably welcome news in these days. It’s sometimes also called Turbat, probably coming from the French name (or likely the other way round) of Tourbat and is in theory related to Malvasia. There are rumors that a great amount of the “White Grenache” in DOQ Priorat and possible DO Montsant has actually been classified incorrectly and is this grape. Mid-budding and mid-ripening, this is found in both Catalonia and Valencia, this grape has already been incorporated as an “experimental” production in some wineries in DO Penedès. A mid-budding and mid-ripening white that can be above 12.5% alcohol, this is found in both Catalonia and the Balearic Islands, the latter of which has been producing wines with it for some time now. It buds and ripens mid to late and is a red found in Catalonia, Aragon, and Rioja. If you’ll recall, I wrote about this grape at length because a small cellar in the lower part of Priorat is producing a single wine with it. At the time, they were insisting that it’s an old variety (which it is) and that it was very rare and nearly lost (which it isn’t.) Naturally, they didn’t want to give anyone cuttings as they wanted to have this lock on it, but it turns out that if one wants, they can probably get cuttings from one of the other regions. But, it produces wines of lighter alcohol and from what I’ve tasted could hold good potential, especially in Priorat where lighter alcohol is never a bad thing. Mid to late budding and mid ripening, this is a grape purely limited to Catalonia. Why this wasn’t already approved is beyond me as I’ve tasted a number of wines produced using this grape and they’re excellent. Generally quite light in alcohol at around 11-12%, it’s fresh and lively but with nice structure. It’s a Gris or “Grey” mutation of White Xarel·lo and has been around forever which is why every peasant seems to have their own synonym for it depending upon where it’s found. It seems to be largely concentrated in Southern Penedès but again, there are probably vineyards classified incorrectly as Xarel·lo given that if you direct press it, you get a wine that is essentially white. In addition to these grapes considered native, they’ve also approved Vermentino and Marselan. I’ll be curious to taste the Italian guest and see how it does on Catalan soils. Marselan however I have tasted and I find it to have excellent potential. You can read more about Marselan but in brief it’s the most curious cross of Cabernet Sauvignon and Grenache that absolutely does not resemble either. I look forward to tasting more from this grape as while the cross was created in Marseillan, France (thus the name), it seems to have really found its home in Catalonia.